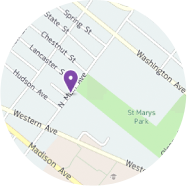 Thank you for your interest in Mater Christi School. 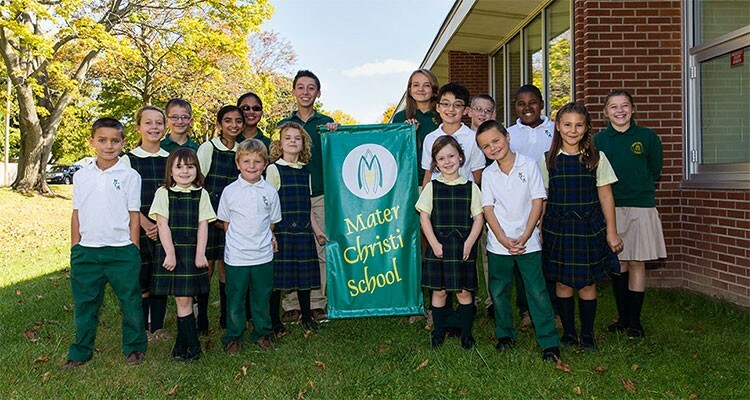 From our family atmosphere, which is welcoming and homelike, to our student-centered focus on education, Mater Christi instills a strong sense of community in each of our scholars. Strong academics and faith formation programs support the curriculum, while positive and productive relationships are developed among students and our dedicated staff. With so much going on, there are plenty of opportunities for parental involvement. Mater Christi, formerly known as St. Catherine of Siena School, has a very active service and leadership-oriented Student Council. We offer Accelerated Math and Science for middle school, as well as Regents Integrated Algebra and Living Environment for grade 8. Our school utilizes Smartboard technology in all core classrooms and we engage students in learning Spanish from Pre-K through grade 8. Students four-years-old through grade 8 can also participate in our after school programs. We proudly award recognition and scholarships for the 5 C’s (courage, compassion, consideration, courtesy and community). And fun continues after the school day with programs like tennis, Mad Science, piano, band, and drama club. Students also learn outside of the classroom on field trips to places like Nature’s Classroom, Boston and Fort William Henry. We also offer in school assemblies like Sky Dome and Chemistry Magic. 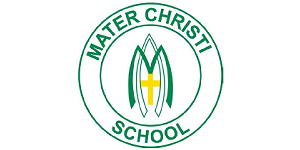 At Mater Christi an academic education founded in values and growth of individual gifts flourish in each student.